Following his own re-telling of the Wong Fei Hung story with ‘Challenge Of The Masters’, martial arts auteur Liu Chia Liang crafted another film based around past histories. 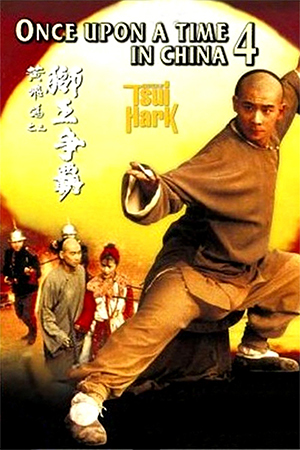 This time the expert director focuses on the destruction of the Shaolin temple by the vicious ‘White Eye-Brow Monk’ Pak Mei. Once more though, Liang offers the audience far more than just the straight-forward action-orientated narrative. Anti-Manchu fighter Hung Hsi Kwan (Chen Kuan-Tai) and a precious few manage to escape the aforementioned destruction of the Shaolin temple. With various allies laying down their lives for these heroes to escape from the powerful Manchu army, there is naturally an immediate desire for revenge. As the rebels’ best fighter, Hung decides to bide his time with his fellow survivors and decide their next move. While the patriots continue to plan their vengeance they decide to go from town to town on their ship and use their street performing to draw out the odd Manchu band. During one such stop the party encounter a fellow street artist and her father, both of whom are experts in the Crane style. After an initial moment of rivalry, the two sets of street performers join together. As time passes, Hung Hsi Kwan and the female Crane expert develop a romantic relationship and are shortly after married. When the rebels decide to split for safety reasons and scatter their activities throughout China, Hung and his new bride head off into the countryside. Following the birth of their son, Hung decides it’s time to concentrate on avenging his long-dead colleagues and regaining his Tiger style prowess. After a fortunate escape from a Pak Mei during a vengeance-inspired duel, Hung goes back to the drawing board in the hope of finding his adversary’s weak spot. However, with his flat refusal to learn his wife’s Crane style, can Hung defeat this seemingly invincible fighter? For such an early effort (only his third solo directorial work), Liu Chia Liang’s ‘Executioners From Shaolin’ is a very polished effort. Although his previous two films were certainly well above average, there were still the rough edges that one expects from a director who’s finding his feet. This masterful kung-fu drama shows how quickly Liang found his own way of conveying his thoughts to the audience. Wearing his choreography hat he once again triumphs with authentic and exciting action the order of the day. It’s certainly worth remembering how advanced the choreography was for a 1976 feature; the combination of styles and forms had rarely been detailed so well previously. Vitally though, ‘Executioners From Shaolin’ is amble proof of Liu Chia Liang’s talent as a cinematic craftsmen. 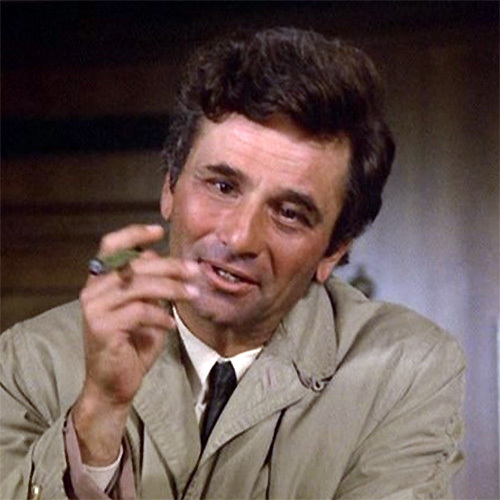 Although the action is a very important component of the production, there is also strength in other departments, namely characterisation and performances. Chen Kuan-Tai makes a totally believable and thoroughly sympathetic Hung Hsi Kwan, well-assisted by a career-best display by Lily Li. 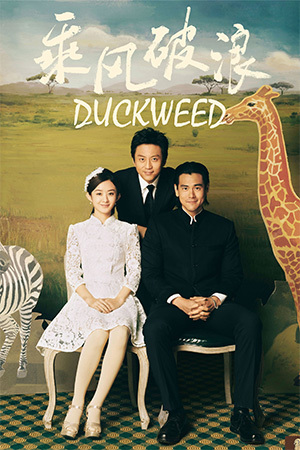 With a very impressive filmography and an ever growing reputation, Liu Chia Liang will hopefully be seen a true artist of film very soon. 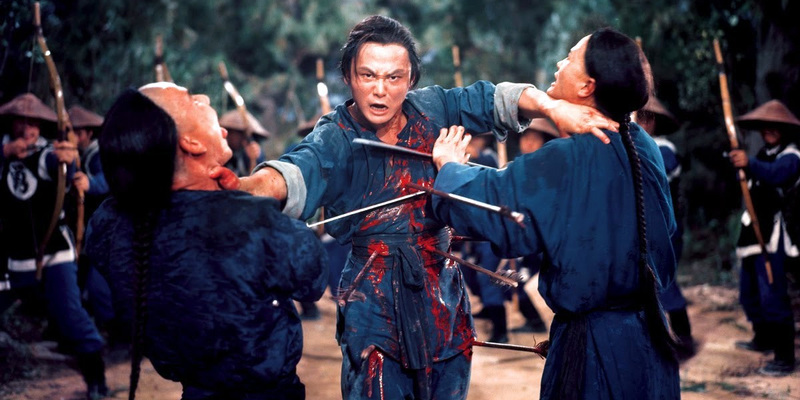 It is difficult giving any of his or Chang Cheh’s efforts full marks simply because of the fact that audiences now see them dubbed and usually full-screen. 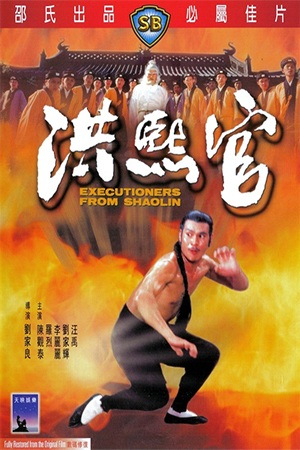 ‘Executioners From Shaolin’ is also not quite up to Liang’s later masterpieces e.g. ‘Eight Diagram Pole Fighters’. 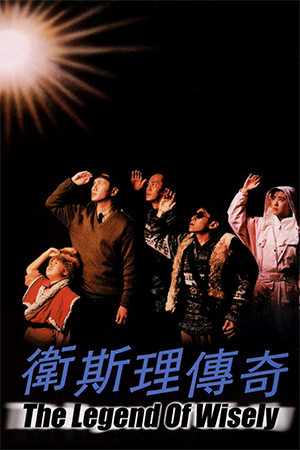 However, this is the work of one of cinema’s neglected masters and should thus be watched at all costs.